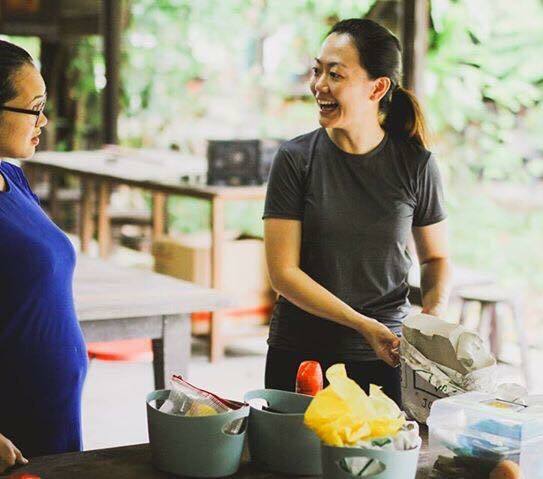 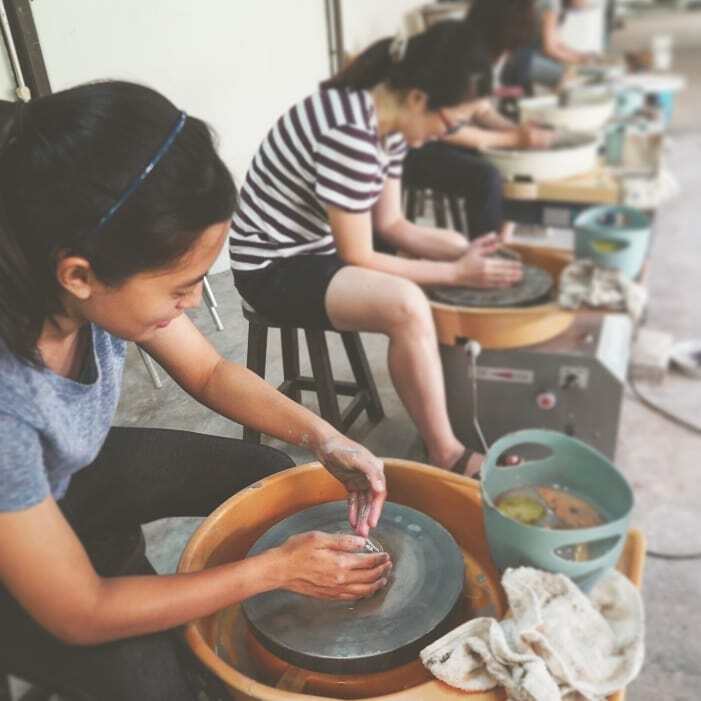 Centre Pottery is the only studio in Singapore that really focuses on mental wellness together with pottery as therapy, something unique because of their background and expertise. 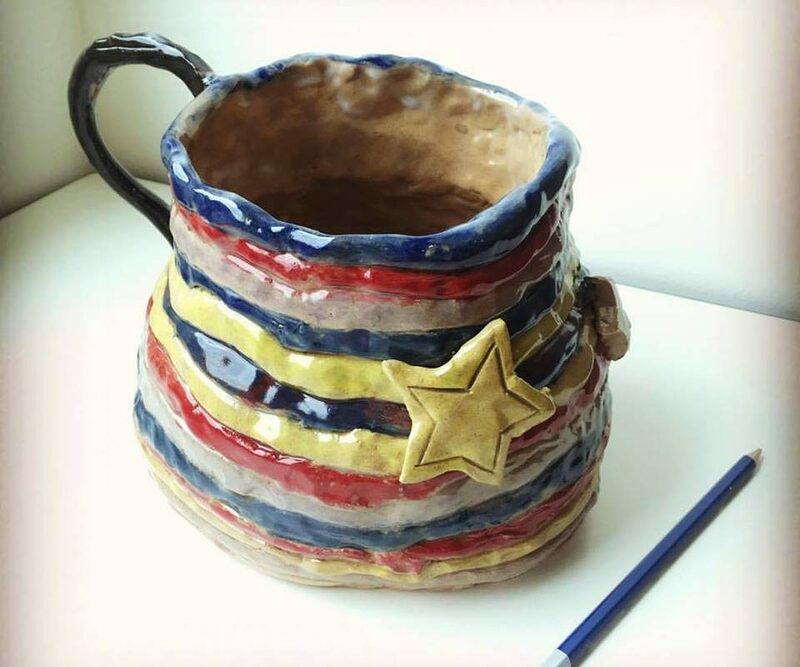 They want to use pottery as art therapy, as a way to relax, as a mindfulness technique for the general public and mental health patients. 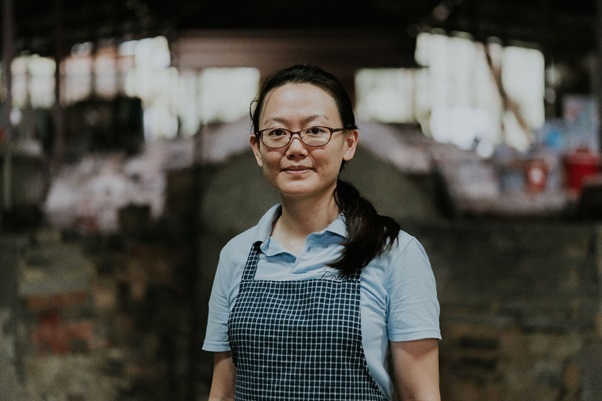 They take great joy in bringing together seniors, their family and friends to share their stories and be at peace and calm, going through the pottery feeling happier, more patient and satisfied with what they can create with their hands. 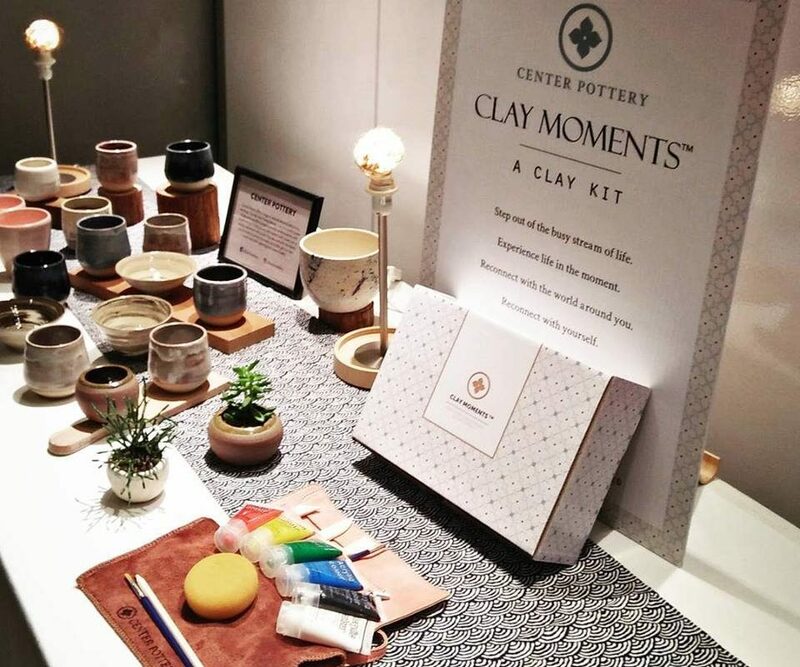 Calmness with Clay is a relaxing evening of pottery making. 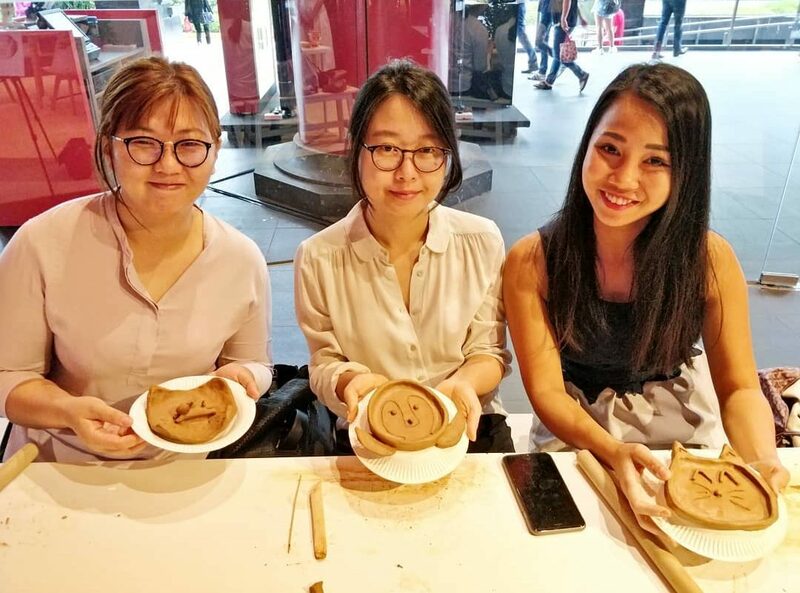 Experience the peace and joy of working with clay, while learning more about mindfulness, positive stress and how to deal with stress in positive and constructive ways.